Right Click Here and select "Save Target As"
The Tornado™ PC-to-PC data transfer tool operates at USB 2.0 speeds with no software to install! 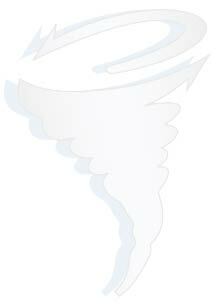 As a special offer purchase a Tornado™ and get a free copy of PC Eraser! Simply deleting files does not destroy them. Using PC Eraser™ erases files with Department of Defense Standard 5220 so that they cannot be recovered through normal means.